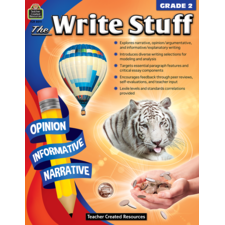 Develop students' writing skills and prepare them for the types of writing they will need for college and career readiness: opinion/argumentative, informative/explanatory, and narrative writing. 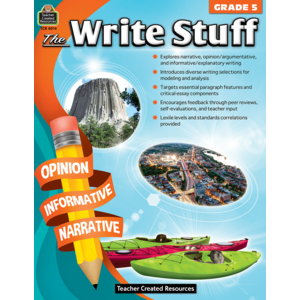 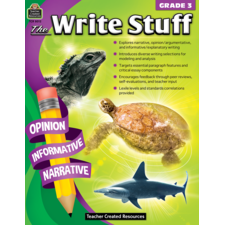 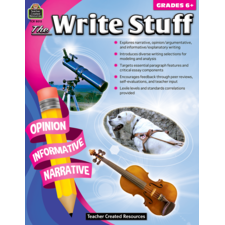 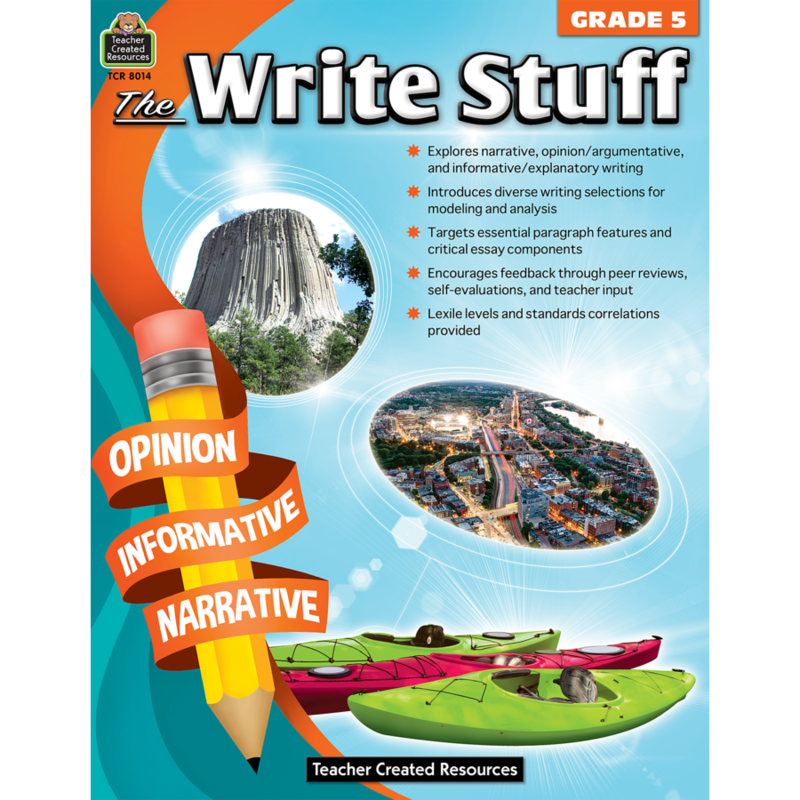 The in-depth units in this book provide step-by-step lessons that focus on these specific types of writing styles and provide examples and strategies to work through the writing process from opening sentence to conclusion. 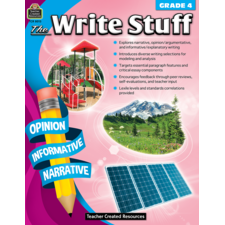 160 pages each.